By Andrea Diamond. Aug 2, 2017. 9:00 AM. There's a book for every season, it's true. We've written about the best winter reads, great books for Halloween, and patriotic titles that are sure to delight. But today, we want to focus on sweet summertime reads. Because nothing says summer like a good book. Whether you're by the pool, on the porch, or sitting in your favorite chair, here are ten of the best books for summer. Should you find yourself unable to sleep, William Shakespeare’s A Midsummer Night’s Dream is an enchanting way to pass the time. You can make yourself a cup of tea, open the window, and listen for Puck's laughter in the cool summer breeze. A sticky southern narrative and eccentric characters are just two of the components that make this a great summer read. Midnight in the Garden of Good and Evil is a captivating book, and it will leave you longing for a cold iced tea on a wrap-around porch in Savannah, Georgia. If you’re like me and live in the Midwest, the season of “summer” only seems to last about a week. Luckily, The Great Gatsby by F. Scott Fitzgerald is a quick read that allows you to revel in the season of pool parties and lake houses, no matter how short-lived it may be. 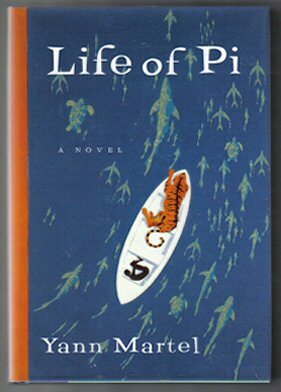 Published in 2001, Life of Pi is the gripping tale of a young boy lost at sea…with a tiger. Need I say more? A complex book written in 1967, One Hundred Years of Solitude is the perfect pick for those who are looking for a strong summer commitment. 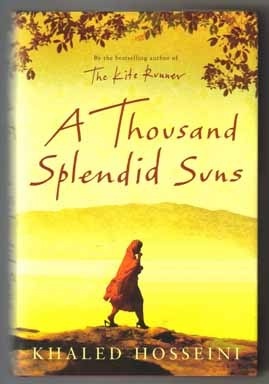 It is a highly original, thought-provoking novel, and it will make the long summer days fly by. Bees hanging around your picnic lunch are an unavoidable fact of summertime, and this charming coming-of-age story will get you in the right frame of mind. The Secret Life of Bees was written by Sue Monk Kidd in 2001, and was adapted into film in 2008. What better time of year is there to get out of your Hobbit hole and go exploring? This adventurous tale written by J.R.R. 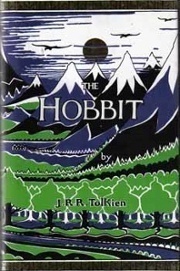 Tolkien is an epic way to spend a lazy afternoon. If you’re looking for a lighter read while sitting poolside, I recommend cracking open Trevor Noah’s Born a Crime. A fascinating account of his life in South Africa during apartheid, Trevor Noah provides profound insight laced with his incredible humor. While summer is a great time to try something new, it is also a golden opportunity to revisit old favorites. There is nothing more relaxing than spending a sunny day with characters you’ve already met (Harry, Ron, and Hermione, anyone? ), places you’ve already imagined (Pemberley, perhaps? ), and guaranteed happy endings. Enjoy!